Shri Surendranath Dasgupta was a professor in Sanskrit and Indian philosophy. 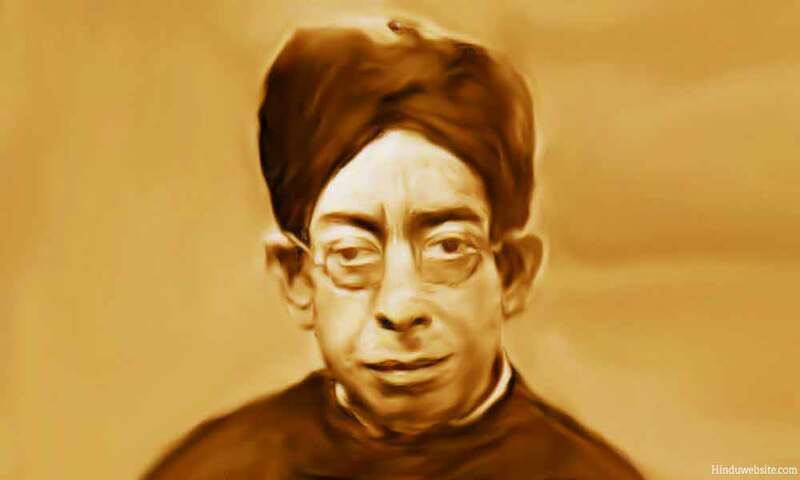 Until 1942 he worked as a professor in Chittagong Sanskrit College, after which he was appointed as Professor of Mental and Moral Science in the University of Calcutta where he worked for three years. In 1945 he went to England on invitation to work as a Professor of Sanskrit at Edinburg. He stayed in England for five years and returned to India. In the later part of his career he worked on the fifth volume of the History of Indian philosophy. He is well known for his famous work A History of Indian Philosophy in five volumes of which we have reproduced here the first volume. His other well know works include, General Introduction to Tantra Philosophy, A Study of Patanjali, Yoga Philosophy in Relation to Other Systems of Indian Thought, Kavyavicha, Saundaryatattva, Rabidipika, A History of Sanskrit Literature, Rabindranath: The Poet and Philosopher, and Hindu Mysticism. Prof. Dasgupta's work on Indian philosophy is the first systematic major effort to codify and present Indian philosophical systems in a lucid manner, after Sri Madhavacharya's Sarvadarsana Samgraha which is believed to have been composed in the 14th Century A.D. Although it was a major attempt, the Sarvadarsana Samgraha was neither as exhaustive nor as detailed as his work. While working on the material for his work, Prof.Dasguptahis relied mostly upon original sources in Sanskrit, Pali and Prakrit. For Prof. Dasgupta, it was a lifetime work. He spent several years working on the five volumes and it is said that he was able to complete the fifth volume just before he passed away in December, 1952. Source: A History Of Indian Philosophy Surendranath Dasgupta Volume I First Edition: Cambridge, 1922. Produced by Srinivasan Sriram and sripedia.org, William Boerst and PG Distributed Proofreaders. While we have made every effort to reproduce the text correctly, we do not guarantee or accept any responsibility for any errors or omissions or inaccuracies in the reproduction of this text. Please refer the original text for any academic or serious studies.